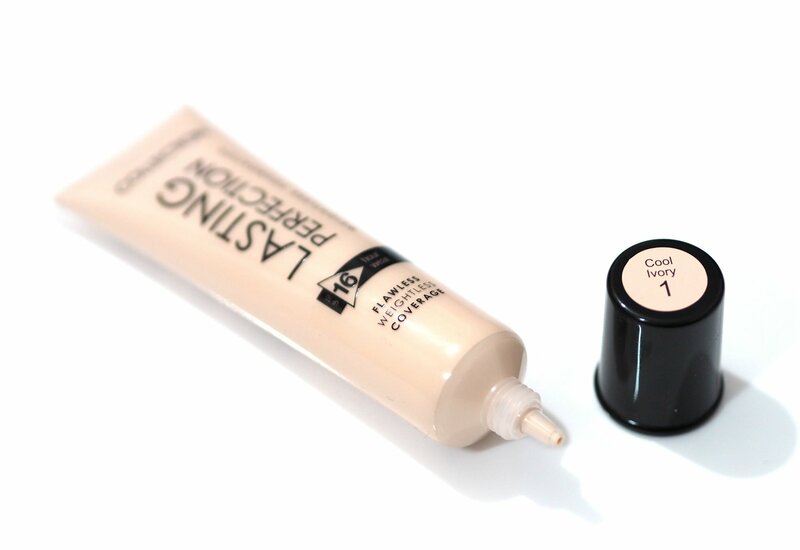 The Collection Lasting Perfection Concealer is possibly one of the most blogged about drugstore concealers and I remember buying it in my mid-teens when it was Collection 2000. I had absolutely no idea how to colour match, and I must have looked like I had war paint stripes across my face with a shade four shades darker than my skintone. I’d like to say shade ranges have changed a lot in 15 years but there’s only a a few more shades for the Concealer and definitely no way near enough to be considered inclusive. 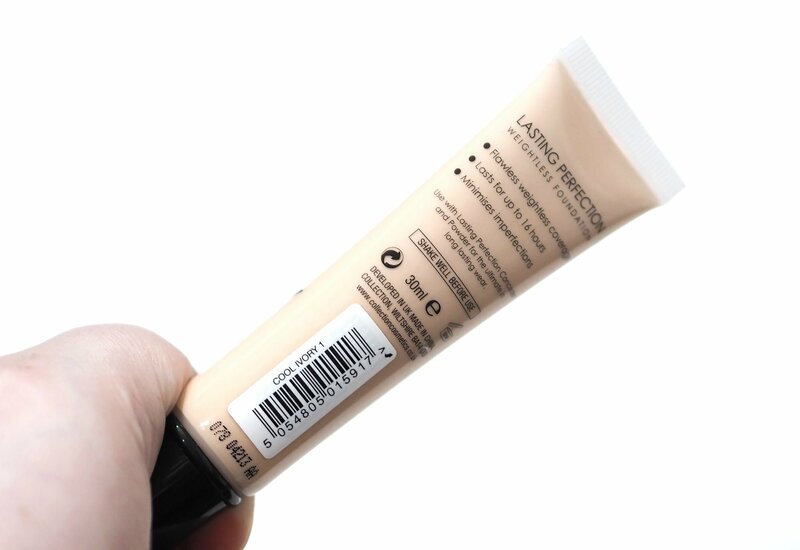 However shade matches aren’t always a big deal now we have lightening drops to alter shades, so when I spotted Collection had launched a foundation to match the concealer, I went for the palest shade even though I knew it’d be too dark. 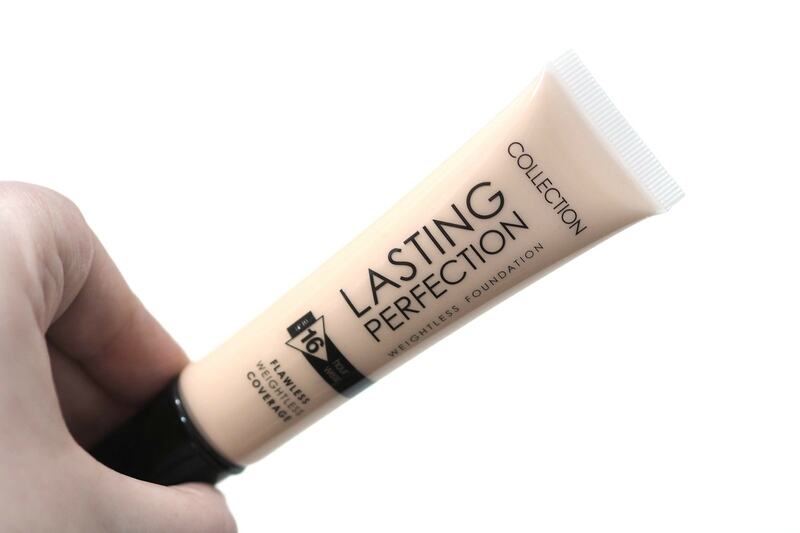 The Collection Lasting Perfection Weightless Foundation is available in ten different shades and is just £4.99 for 30ml. The Collection Lasting Perfection Weightless Foundation isn’t the first Lasting Perfection Foundation, as there’s already the Ultimate Wear version which is £5.99 and in a glass pump bottle. The new Collection Lasting Perfection Weightless Foundation is packaged within a squeezy plastic bottle and has been launched alongside the Collection Primed & Ready Colour Fix mixers in Light, Warm and Dark to alter changes of foundations and concealers. 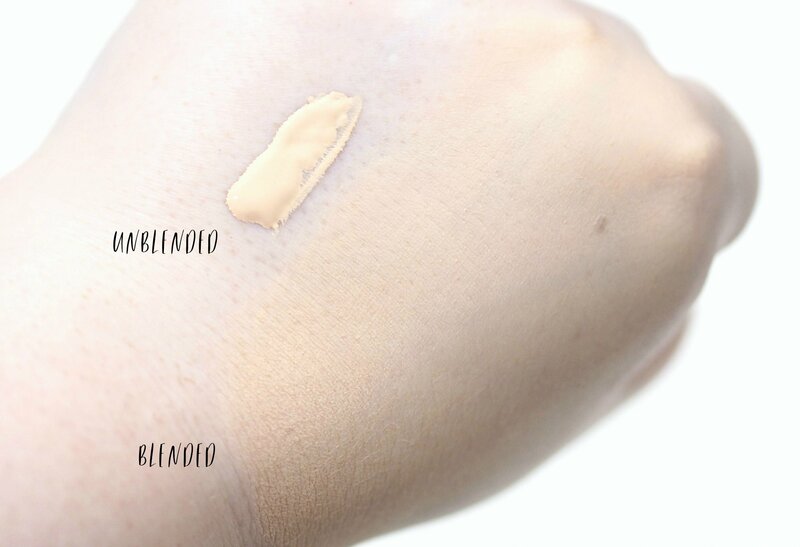 The lightest shade is Cool Ivory and I have to mix around half a five pence piece sized amount of lightening drops with a one pound coin sized amount of the foundation to create the perfect shade match for my skintone. Considering the foundation is described as being weightless, I really didn’t expect very much in the terms of coverage especially as it’s in a plastic tube as lighter coverage foundations and BB creams tend to be in plastic tubes, whereas full coverage bases tend to be in glass bottles. The Collection Lasting Perfection Weightless Foundation has really decent coverage and it covers almost anything even my freckles. 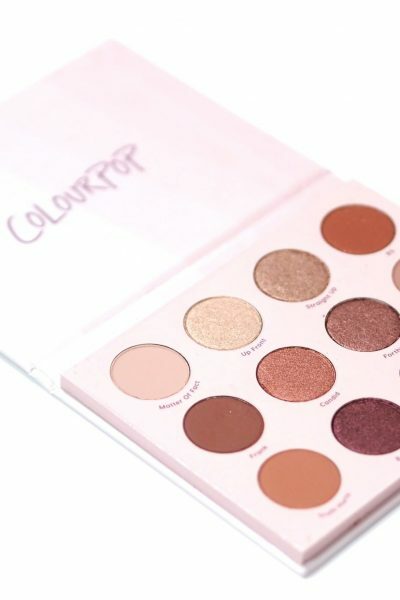 It has a demi-matte finish which looks natural on the skin without looking cakey or heavy. I didn’t expect very much from this foundation at all but it’s really good and I can’t believe it’s under £5. I do have to use it over a more luminous, dewy primer but the formula is great for the price and I don’t know why more people aren’t talking about this foundation. 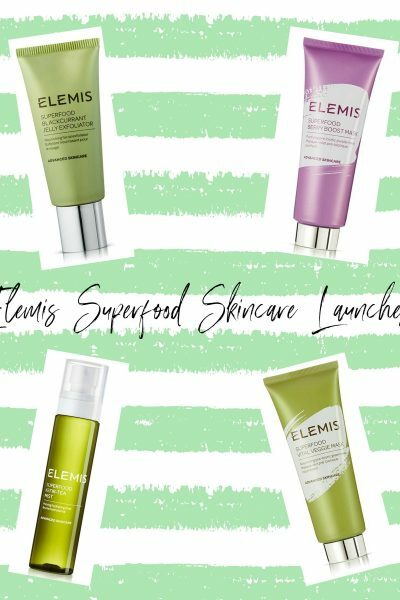 Have you tried any of the Collection foundations?